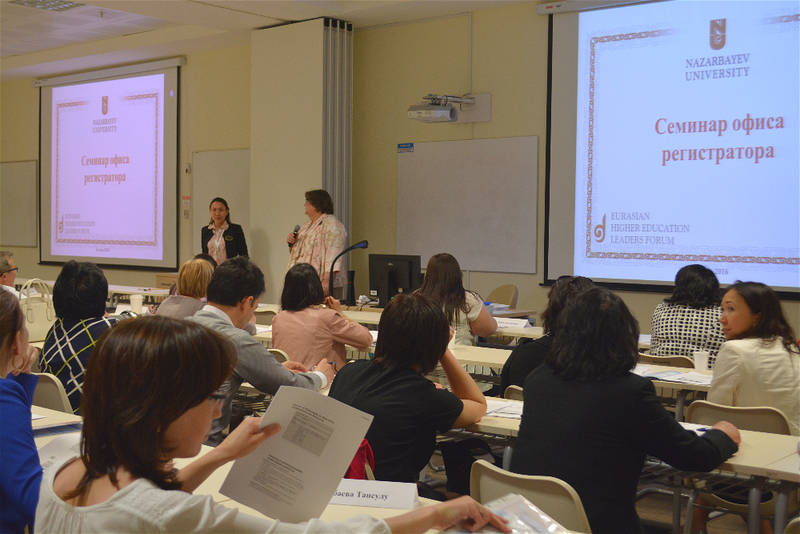 We greatly enjoyed our time with you at the Registrar's Workshop in early June and hope it was constructive for you and your office. 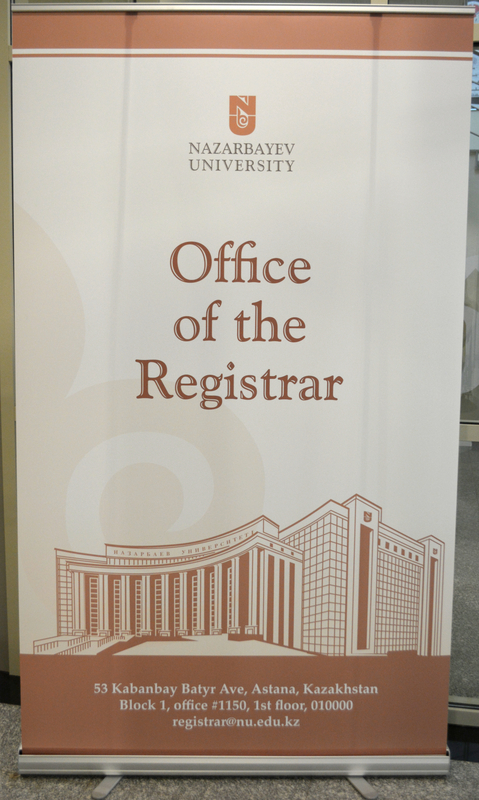 It is the plan for the Registrar's, or those who do the owkr in the various institutions of higher education around Kazakhstan to come together in meetings of this kind more often. We have unique challenges and victories and it would be good to share them with our counterparts across the Republic. We are already planning a follow-up meeting for next year, and would greatly appreciate your feedback as then what is the best time of year for your office, as it does not have to be in May or June. -- to offer solution to other in the hope they do not have the problems we had. -- to bring in visitors from in and outside of Kazakhstan to provide us with information on how to make Kazakhstani students and their paperwork more marketable outside of the country so they can return better prepared to lead the nation. Please join us at our next meeting and share this invitation with others so that we can lead Higher Education in Kazakhstan into a great future for our students.